The Story of the StarHearts inspires children of all ages to use their imagination with two special ingredients: “One is called light, the other is called love.” The StarHeart is a symbol to remind children that they can use their imagination whenever the need is big or small. This magically-written poetic verse is beautifully illustrated to inspire the young and young at heart. Teachers and parents find the StarHeart book excellent for teaching children how to use their positive imagination to achieve their dreams. Click here to learn about author, Cheryl Russell. Dan Brouch is the freelance artist whose passion for drawing is apparent in every illustration of the StarHeart book. His whimsical art represents the experiences that have filled his life with inspiration. Every illustration shines with color as complex and vivid as the emotions that inspire them. The artist has illustrated several picture books as well as published many of his own fine works of art. Dan makes his home in Naperville, Illinois however the Southern California coast is his favorite spot for combing the shores for new ideas and inspiration. 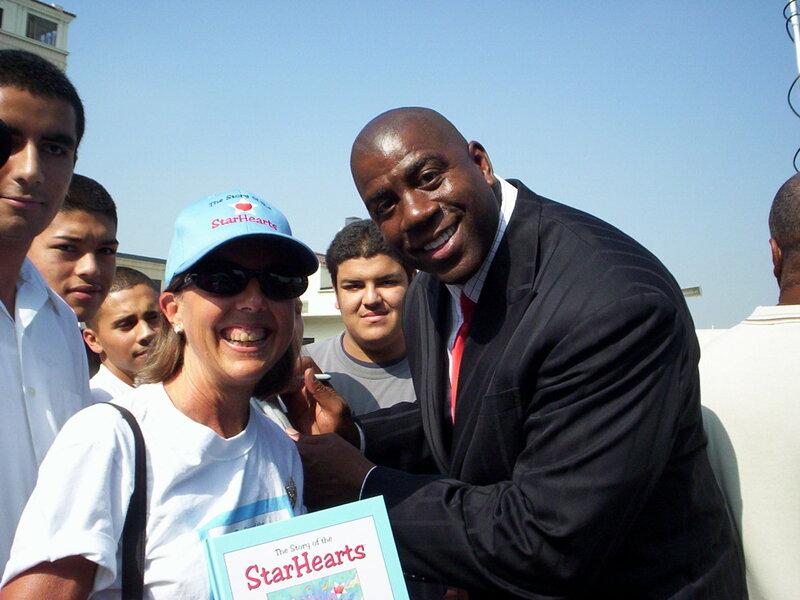 When I wrote the StarHeart book, my intention was to use it for interactive programs. That dream materialized in 2012 when I established Imagination Now, a nonprofit dedicated to teaching children to believe in the power of their imaginations and how to use it for real-world successes. Click here to learn more about Imagination Now.